The HTC Desire 10 Lifestyle may not be the most popular smartphone on the market, and not even the most popular HTC device, but it has a dedicated following within the community. 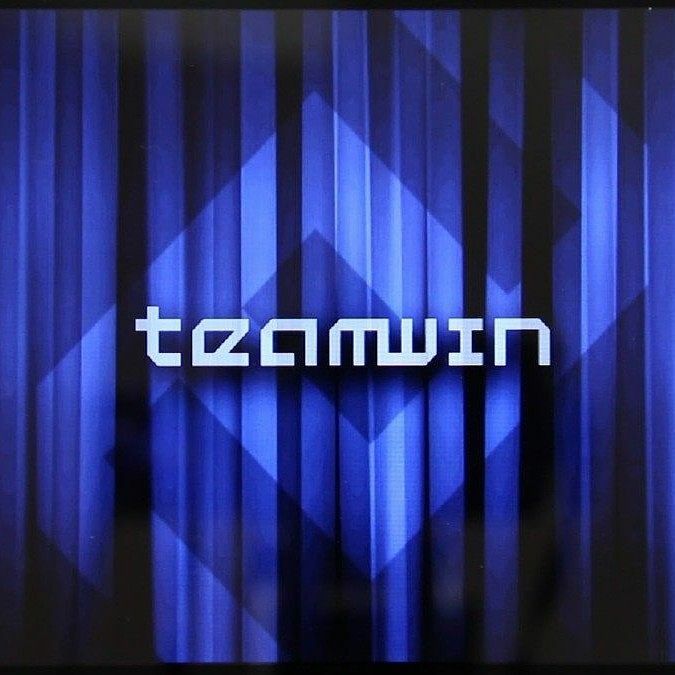 Recently, an official build of the TWRP custom recovery was released for the device, and XDA Senior Member sabpprook also created a guide showing how to root the phone once you have installed TWRP. This will require that you unlock the bootloader through HTC’s official channel, after which you can temporarily or permanently install TWRP. Once that is done, you can install Magisk to gain root access.